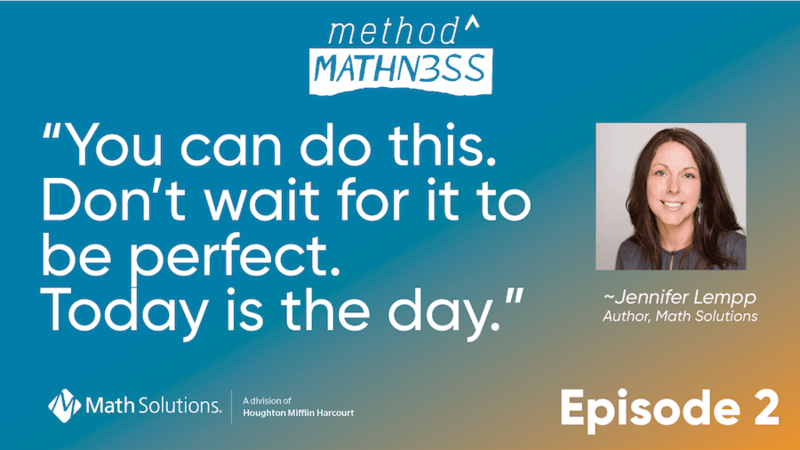 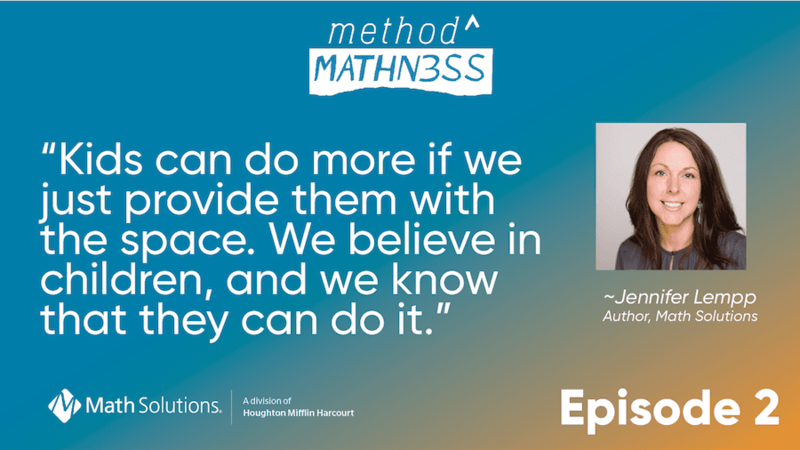 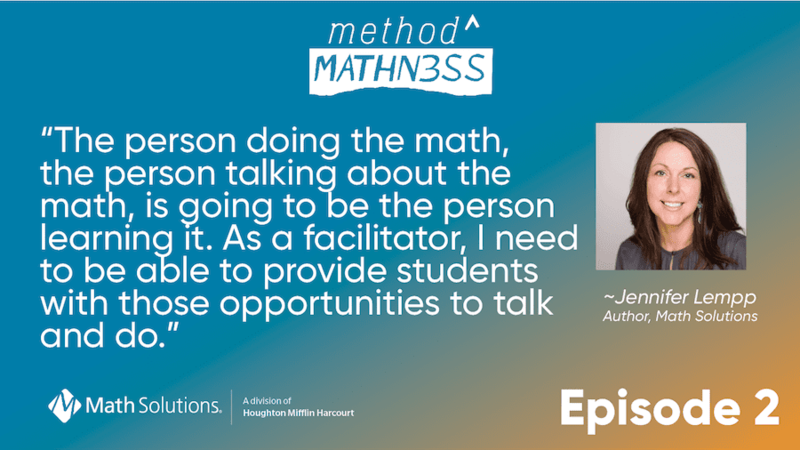 It’s time for another episode of Method to the Mathness, our podcast for math educators, by math educators, about the universal truths in math education. 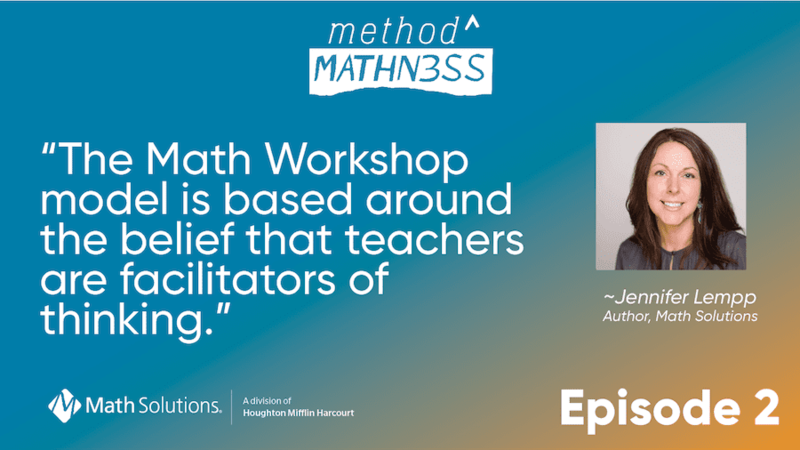 In our second episode, hosts Nikki La Londe and Jennifer Lenhardt talk with Math Workshop author Jennifer Lempp about her math story, how she became an advocate for the Math Workshop model of instruction, and tips for getting started and making math learning engaging for ALL students. 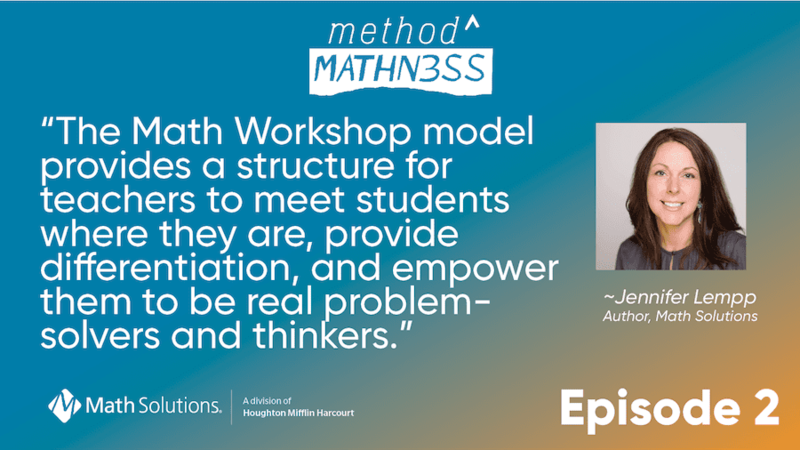 Are you using Math Workshop in your classroom? 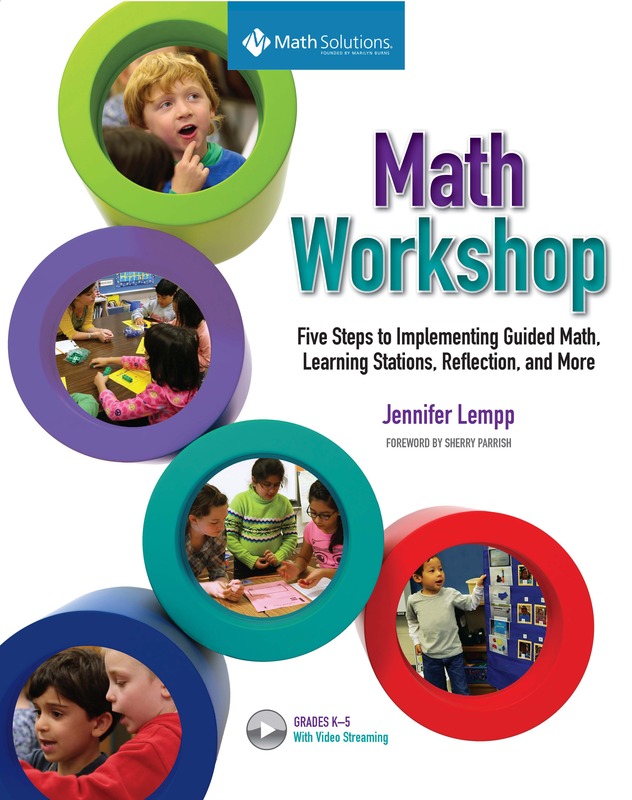 Do you have ideas about how to differentiate and involve all students in engaging math thinking and learning? 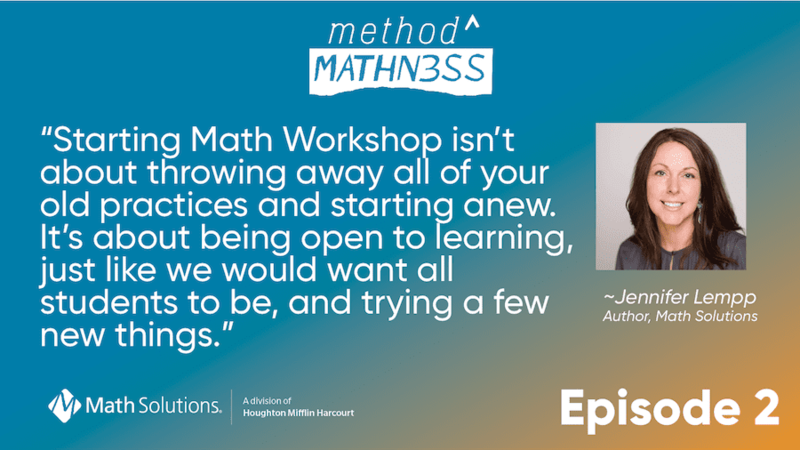 Check out episode two and share your experiences with us in the comments!